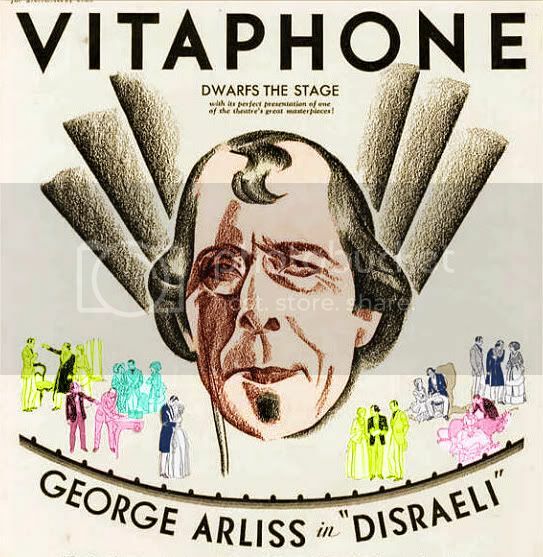 George Arliss had several wives, girlfriends and daughters – on the stage and in movies, that is. 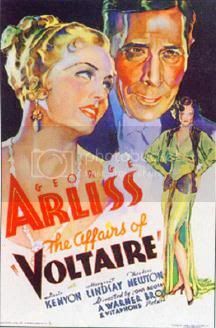 Some of the most talented actresses of the Golden Age of Movies were featured in the Arliss films. 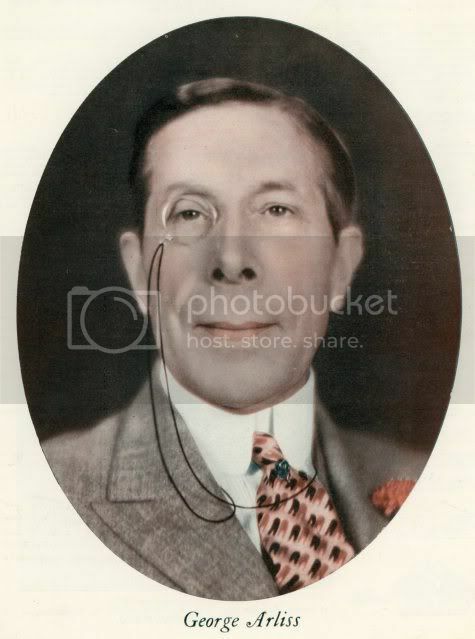 So many in fact that one post here won’t do justice to the subject. So let’s begin with this installment. 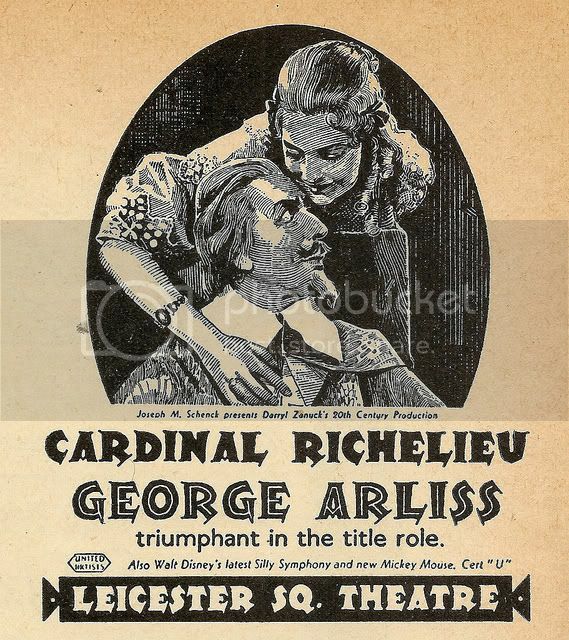 Lockwood later recalled her nervousness when she and Arliss waited to meet Queen Mary at the film’s premiere in London. 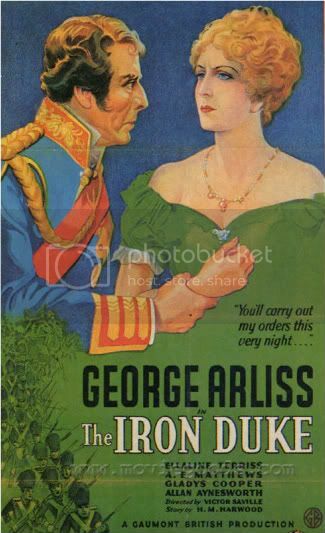 But what about Joan Bennett, Mary Astor, Loretta Young, Dame Gladys Cooper, and others? Stayed tuned. 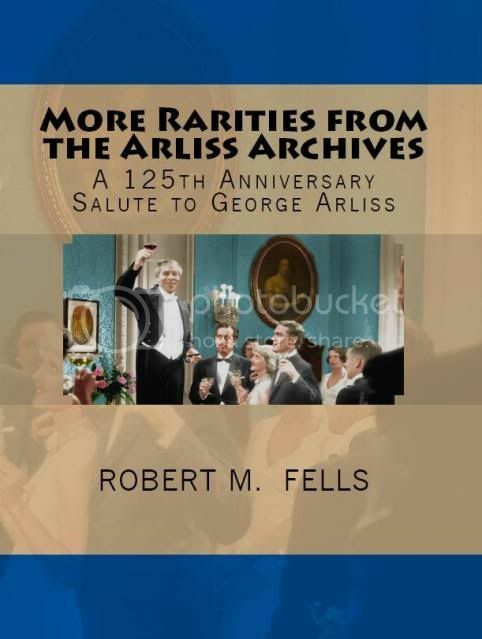 I was going to ask you about Mr. Arliss and Bette Davis. 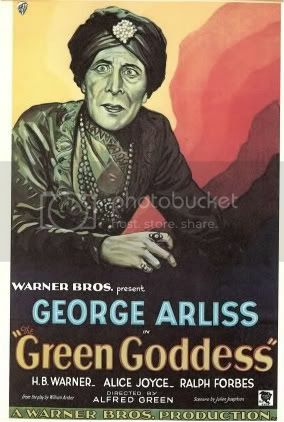 I remember her saying (and I’m paraphrasing her) she owed a debt of gratitude or maybe even her career to George Arliss. And that is the only time I ever heard her give a unqualified, postive opinon of a fellow actor, or co-worker in film. 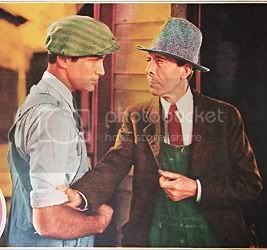 While on the subject of his “women,” in “The Working Man,” in addition to Ms. Davis in the cast was Claire McDowell, a veteran stage actress who had a substantial career in movies, beginning in 1910 with D.W. Griffith at Biograph. 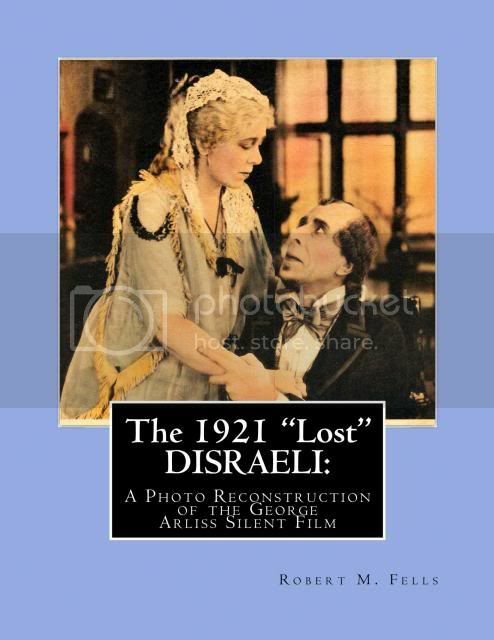 She played leading roles in a bunch of his better one-reel films, “What Shall We Do with Our Old” (1910), one of my favorites, the strange early feminist “psycho-drama” “Female of the Species” (1912), in which she and co-star Mary Pickford menace poor Dorothy Bernard to near insanity, as well the lead roles in several of his “civil war” short films of the period, “His Trust” and “Swords and Hearts” (both from 1910). 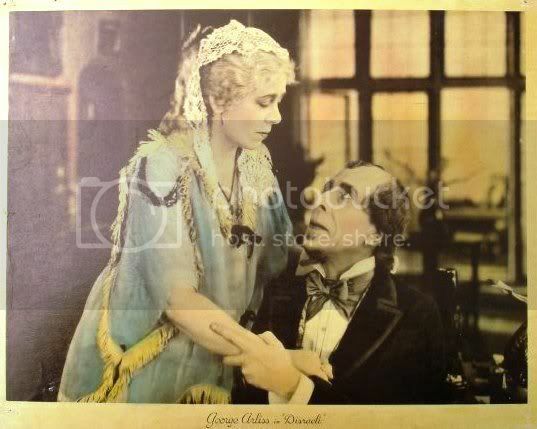 She retired in I think 1917, but only briefly, and resumed her filim career playing maternal roles well into the sound era. People always seem to emphasize the disdain between stage and film actors, but the more I learn, the more I see that this “gap” between the two is more myth than fact. 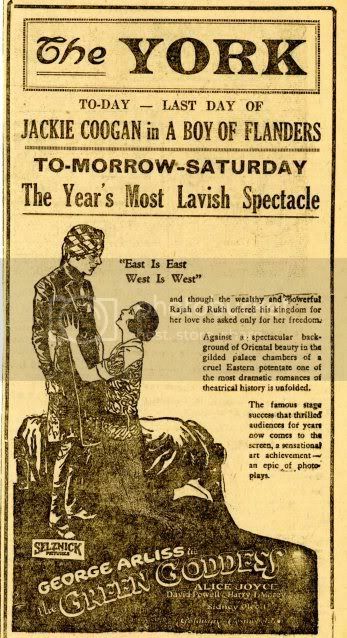 After all, stage performers became the first actors in story or “narrative” films. 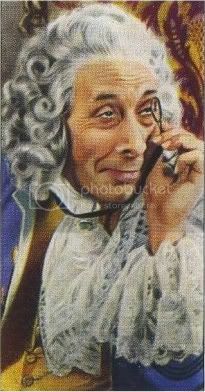 Any differences between stage and movie actors seem to me to be primarily image-protection by the biggest name stars. 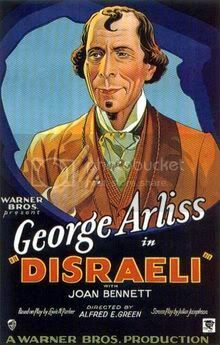 In George Arliss’ case, I’m curious about his opinion of film and film acting, both before and then after he made his movie debut, after all he may have been instrumental in the creation of one of the most important film careers, that of Ms. Davis, and he did win (and/or was nominated) for a couple of Oscars, wasn’t he? 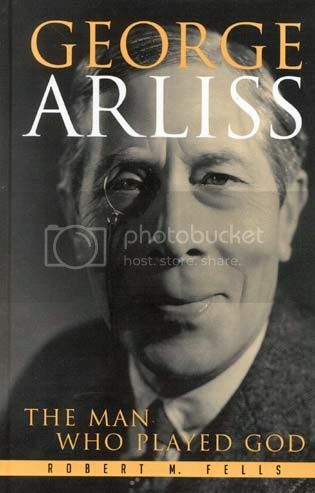 I’m not trying to plug my Arliss book but I go into some depth concerning the Arliss-Davis friendship. 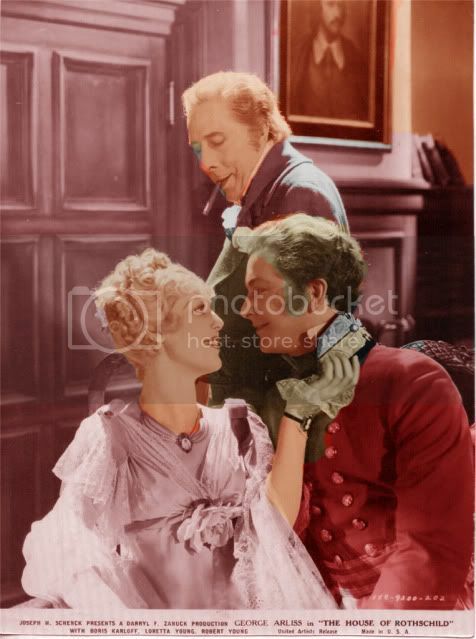 Suffice it to say that Davis maintained to the end of her days that she owed her success to Mr. A. 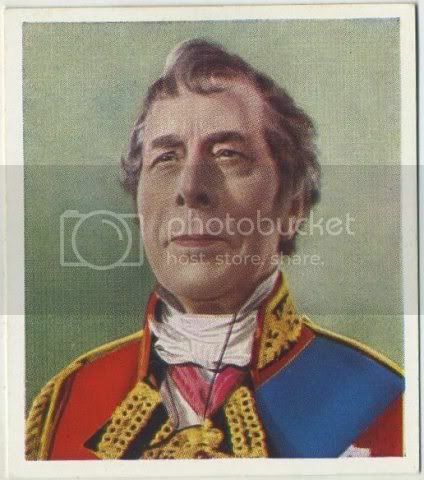 She even contradicted Jack Warner when he took credit for “discovering” her in his memoirs. 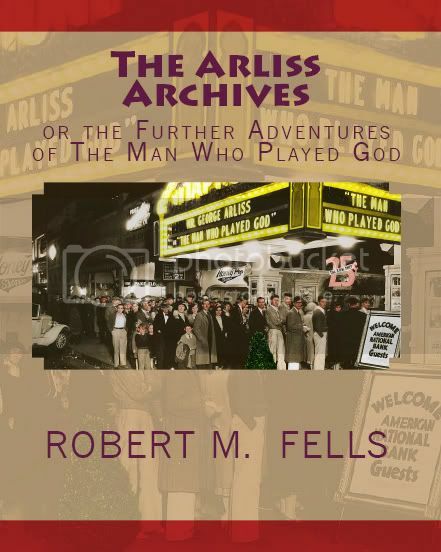 Characteristically, Arliss downplayed his own involvement, choosing to credit fellow actor Murray Kinnell with bringing Davis to his attention and even then, doubting her ability until he saw her on the screen. 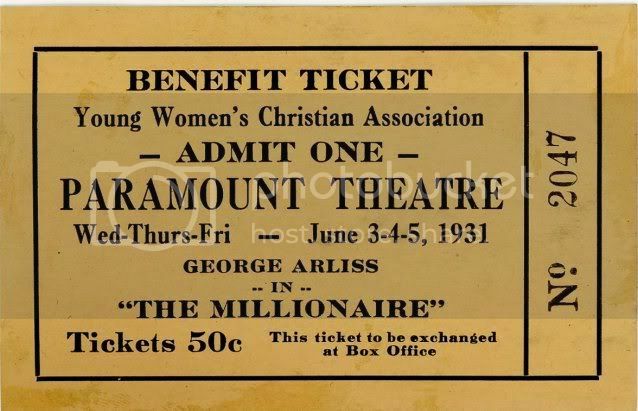 Arliss makes no mention in his 1940 memoirs of literally saving Davis’s career when she walked out on Warner Bros. in 1936 and the studio sued her in a British court (where she was living) for breach of contract. 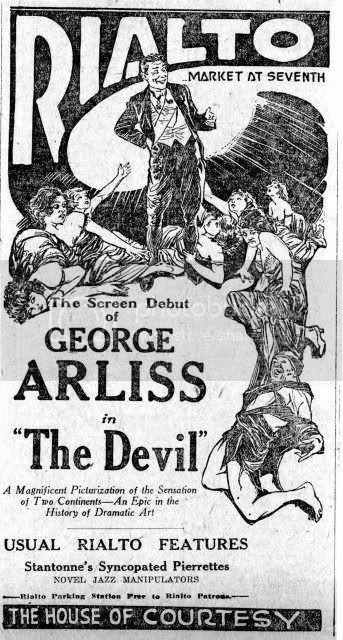 It was Davis herself many years later who revealed that Arliss counseled her to return to Warners and promised that better parts would follow. 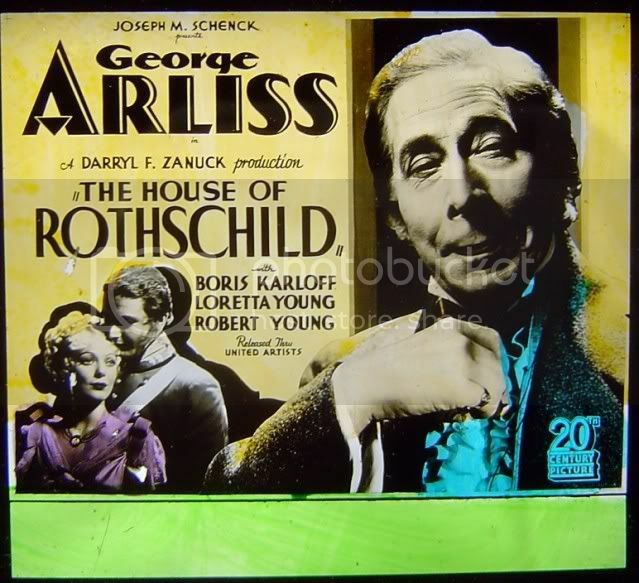 I personally believe that Arliss was in contact with Jack Warner and basically made a deal with him about her. All Davis knew was that Warner welcomed her back and she made the best films of her career. 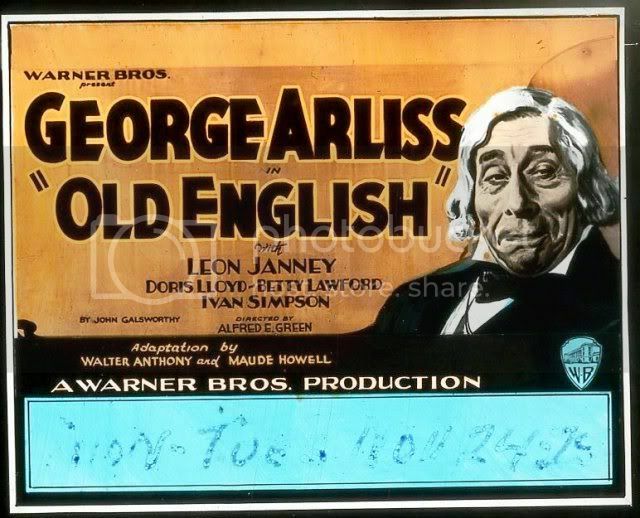 In regard to your other question, Arliss was not condescending towards films or towards the studios. He did believe that an actor is at his best only when he is performing before a live audience and creates a bond with the audience. 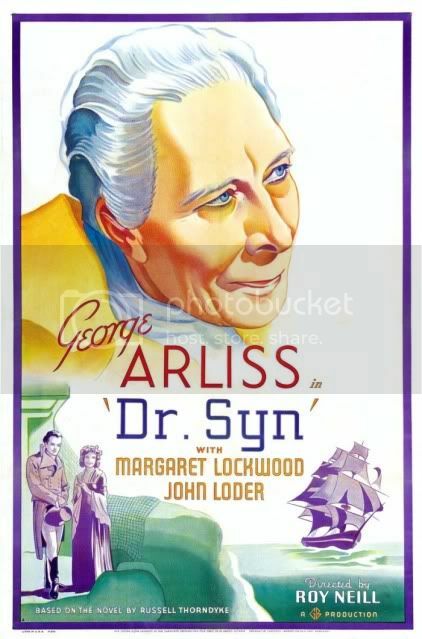 Arliss said that at best an actor’s performance in a film is a dress rehearsal due to the lack of audience involvement. 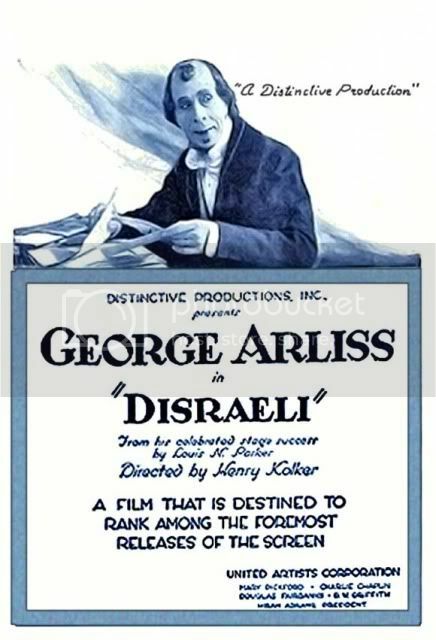 Re Academy Awards, Arliss was nominated for Best Actor for DISRAELI and for THE GREEN GODDESS, but received it for DISRAELI alone. 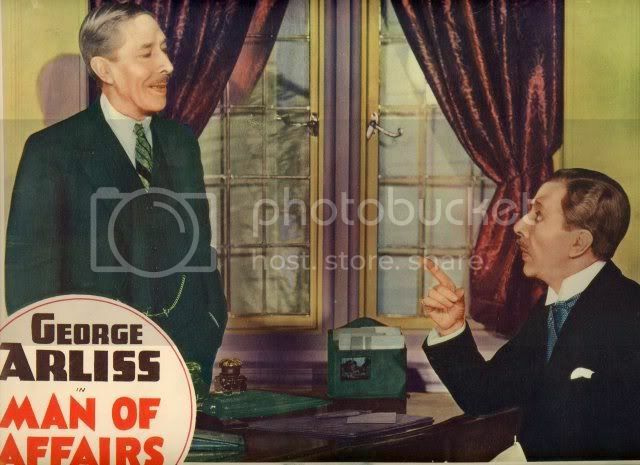 I have joked that George Arliss was the only person in film history to compete against himself for the Oscar! 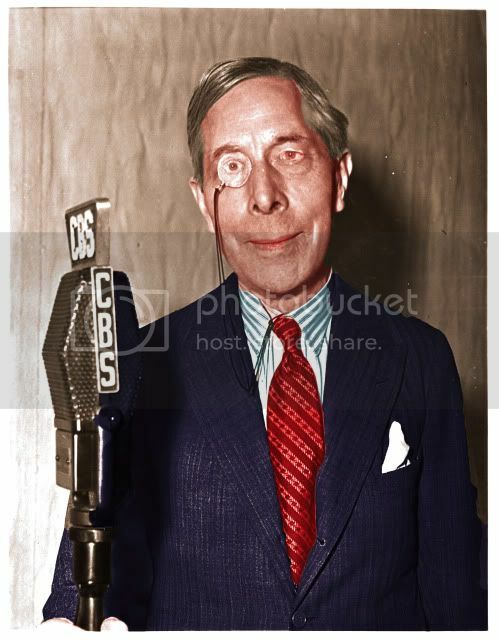 It makes sense that someone influential came to her aid, and George Arliss may have been just about the only person who could have had a significant influence with WB on her behalf at that time. 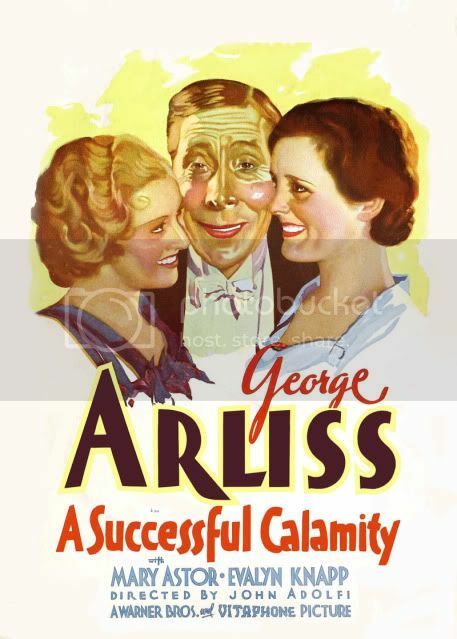 Also, I find it fascinating that Mr. Arliss viewed film acting as at best a dress rehearsal. 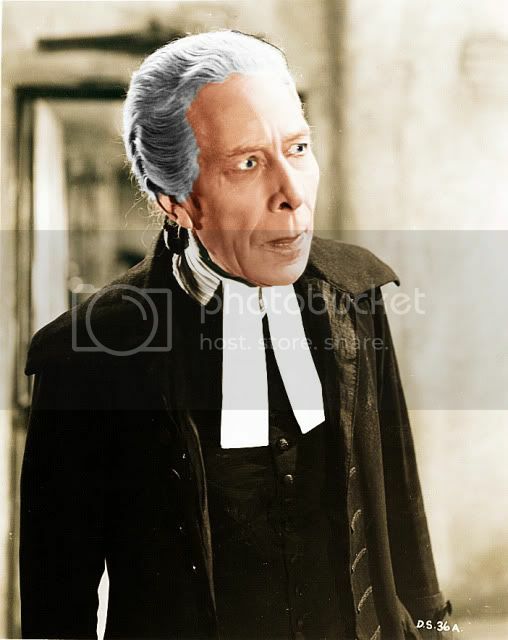 Film acting and live stage acting are not comparable one-to-one, and the analogy I’ve used is that a film actor has his “acting coach,” i.e., his director, and his script handy and can do as many retakes as necessary to get the part or scene right. 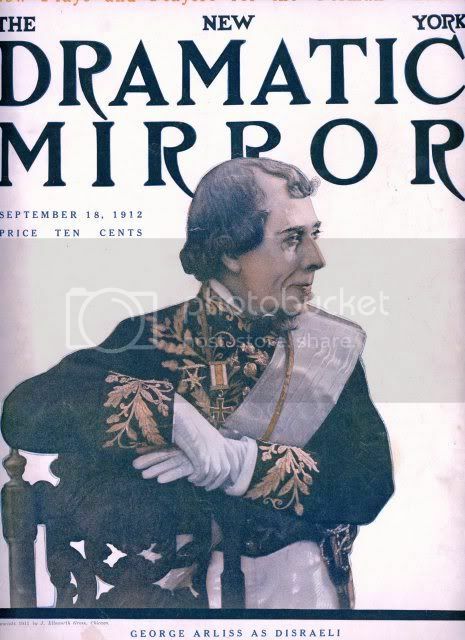 A stage actor has rehearsals, sure, but once out on stage, the actor is on his/her own. Plus the adrenaline that a live actor gets from the audience has to have a huge impact on performance (good or sometimes bad). During a Chaplin documentary on TCM a few years ago, a clip was shown of Chaplin in a long shot on roller skates (“The Rink”) for almost half a minute without an edit/or cut. The commenter was Johnny Depp. His comment was that “No one today could do that, a performance in long shot, a single take, no edits — that’s great acting.” And then he said, “great film acting today is made by great editing.” It kind of stunned me, but the “auteur” theory of film directing has been rejected more or less because a film is a collaborative effort of many, not one. 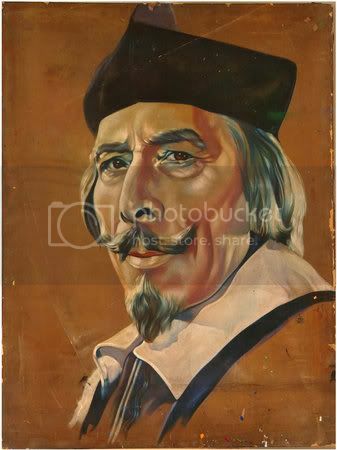 Yet film actors are likewise not sole “authors” or “creators” of their performance in a finished film. 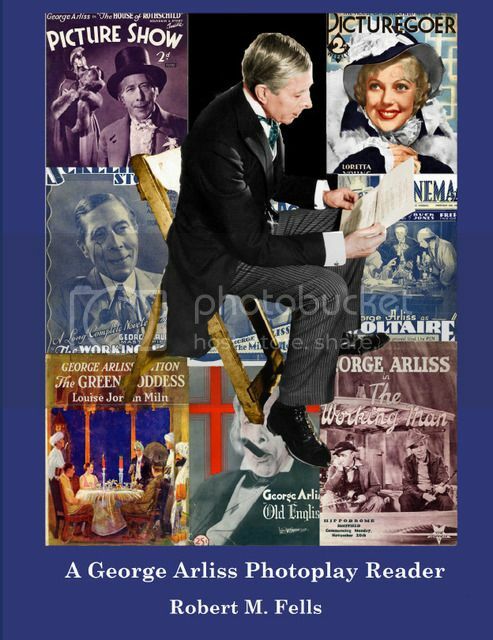 I find it interesting that George Arliss saw the differences in film and stage acting in a similar way.